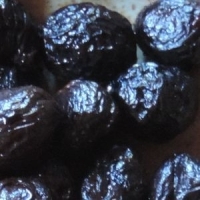 Black Lohaime Olives slowly dried with a slow drying process, the olives naturally loose their bitterness, and keep their oily flavor intact. 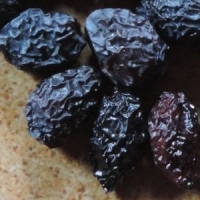 Natural olives and still a bit moist, salt free, in 400g bags. You can eat them directly or cut them to add in dishes. They can be stored for weeks, preferably in the fridge.